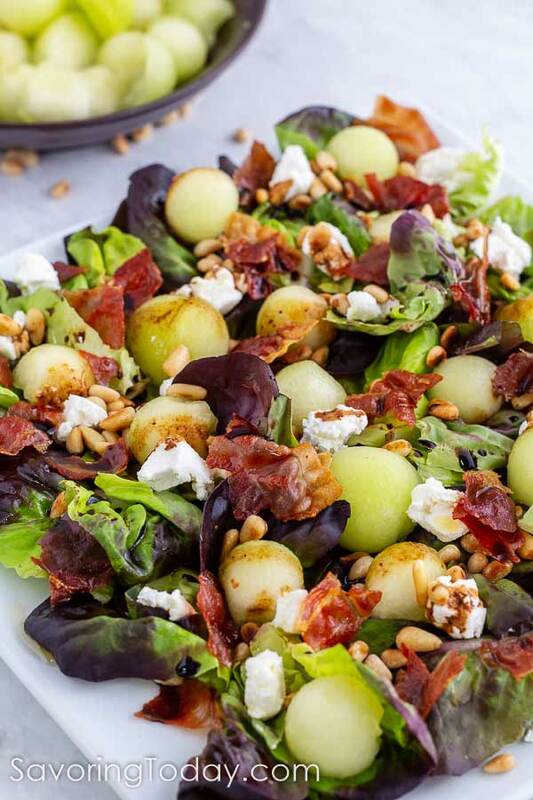 Sweet melon and tangy goat cheese meet their perfect companions with crisp shards of prosciutto and toasted pine nuts. 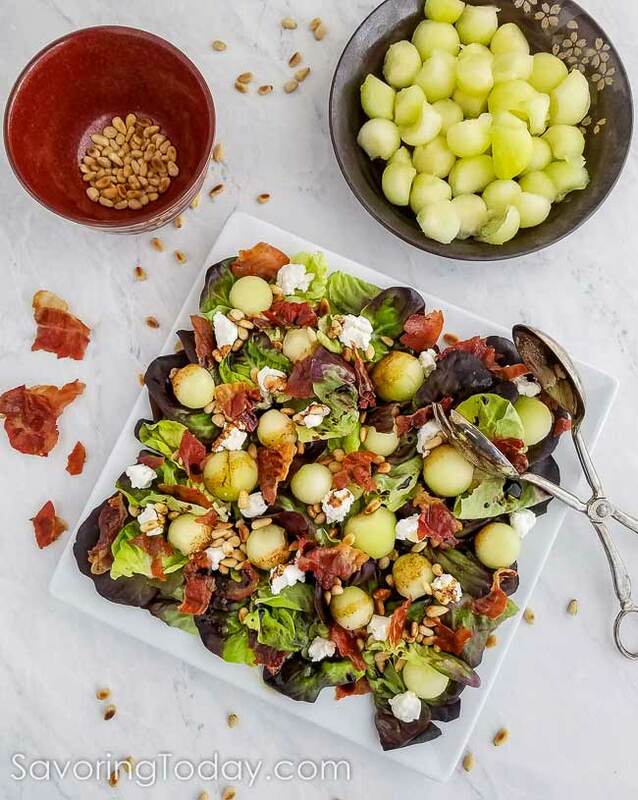 Our 5-ingredient Galia Melon Salad is a deliciously easy side dish to make family dinners a snap. Galia is a hybrid cross between a cantaloupe and honeydew melon. Developed in Israel by Dr. Zvi Karchi, the galia melon was named after Karchi’s daughter, whose name means “God’s wave” in Hebrew. The Galia has green flesh inside, like the honeydew, with a honey-colored rind that is webbed like the cantaloupe. The taste is a nuance of both melons with an especially sweet, cantaloupe-light flavor. 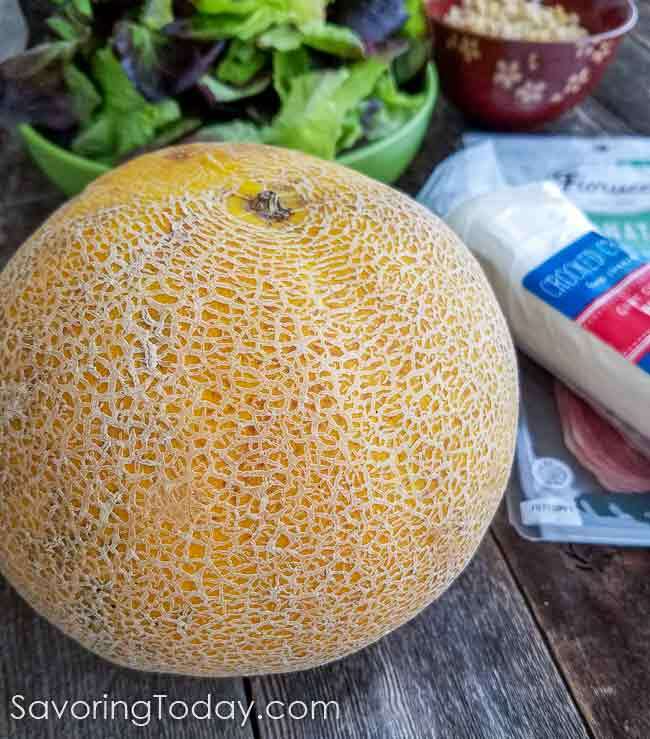 Now that U.S. growers in Florida have figured out how to produce its ideal conditions, Galia melon is more widely available than ever during its peak season May through August. However, if you cannot locate one, either honeydew or cantaloupe is a fine substitute for this salad. 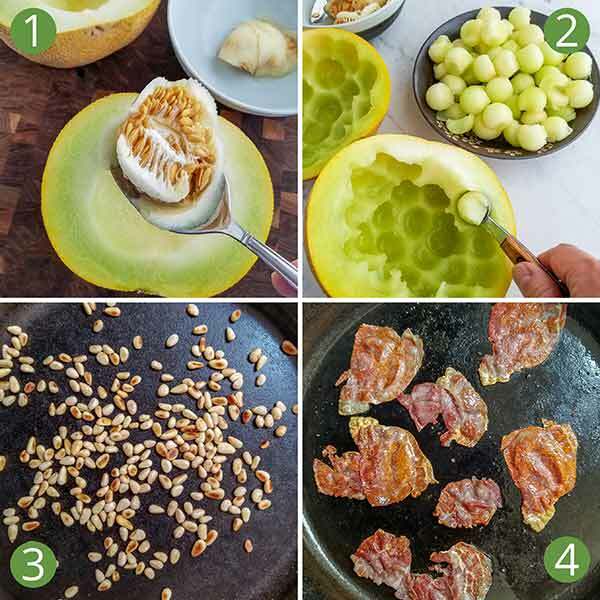 Don’t bother squeezing it, you’ll know if a Galia Melon is ripe and flavorful by the golden color and by smelling it where the stem has been removed or the bottom. A ripe, flavorful melon should have a pleasing, fragrant aroma that hints toward cantaloupe. This is the same technique can be used for cantaloupe melons too—if there is no smell or only a faint earthy aroma, move on. While it will continue to ripen after picking, the sugar content doesn’t change much after harvest. When you get home from the market, your Galia melon can sit on the counter for a day or two until you’re ready to slice it, but refrigerate any cut leftovers. because textures can make simple dishes seem special, but slicing it into cubes works just as well. Serving TIP: Serve salad spread out on a platter instead of in a bowl so the ingredients stay layered and the heavier melon and pine nuts don’t end up at the bottom of a bowl. Did You Know Pine Nuts Actually Come From Pine Trees? Eighteen months of maturing and primarily harvested by hand from unopened pine cones, it’s understandable why pine nuts (also called pignoli) come with a hefty price tag. But who can resist their buttery, nutty flavor in sumptuous pesto or sprinkled over summer salads like this one? for quickly toasting nuts (I burn fewer that way), but toasting under a broiler 2-3 minutes works too. 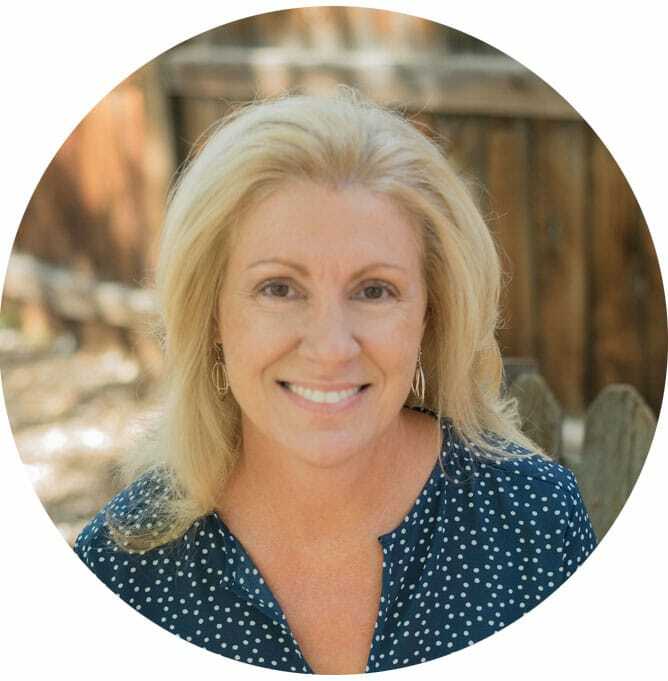 Allergy TIP: While pine nuts are technically a seed, they are still included as foods to avoid for those with tree nut allergies according to foodallergy.org. Toasted pumpkin seeds or sunflower seeds are a good substitute in this recipe. 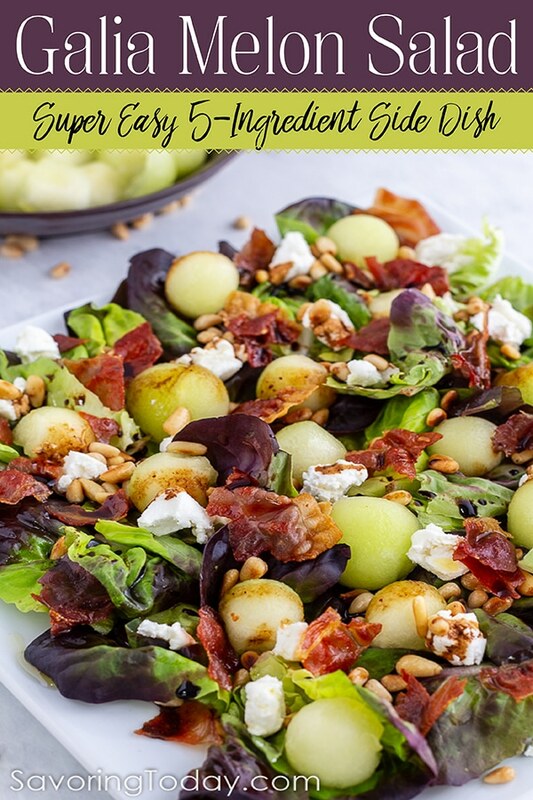 Sweet melon and salty cheese top a bed of salad greens with a garnish of crisp prosciutto and toasted pine nuts. Slice the melon in half with a sharp knife and scoop out seeds with a spoon. Discard seeds. Using a melon baller, remove the edible flesh by pressing and turning the tool to create the melon balls. Doing this as close together as possible will utilize as much of the melon as possible, though the balls may not be perfectly round.If using a knife to cube the melon, slice each half in to 1-inch wedges and run the knife just inside of the rind to remove the flesh from each wedge. Then cut each wedge into 1-inch pieces. Heat a large dry skillet over medium heat and spread the pine nuts over the skillet. Stir or slide skillet back and forth to roll the pine nuts while toasting 2 to 3 minutes. Pine nuts should be fragrant and browned in spots. Transfer from skillet to a platter to cool. In the same skillet, apply enough olive oil to thinly coat the bottom of the pan place over medium heat. Once hot, lay slices of prosciutto in the pan and cook 4 to 5 minutes on each side until browned and crisp (it will become more crisp as it cools). Remove pan from heat and transfer prosciutto to a plate to cool slightly. Arrange greens on a large platter. Layer with melon and dot with crumbled goat cheese, pine nuts, and prosciutto, breaking up the prosciutto into bite-size pieces with your fingers as you place it. Drizzle with 2 tablespoons olive oil and balsamic, serve immediately. A cast iron skillet is ideal for toasting nuts on top of the stove. Serve salad spread out on a platter instead of in a bowl so the ingredients stay layered and the heavier melon and pine nuts don't end up at the bottom of a bowl. Our homemade Orange-Dijon Salad Dressing recipe is another delicious way to dress this salad. Grab a fork and dig-in to fresh and tasty! ♥ If you make this recipe, please let me know how you like it by leaving a comment and rating the recipe! 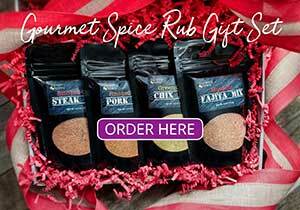 Do you get our monthly recipe news? This salad looks so delicious and refreshing! Goat cheese is my favorite too. Absolutely gorgeous salad! I’ve seen galia at the local co-op but have never bought one. Now I’m curious. Hopefully they’ll have one this weekend so I can try this salad. I love adding fruit to a salad and building a hearty salad list this. Hi MJ, I think you’ll appreciate its delicate flavor when paired with more robust ingredients. Love crispy prosciutto! And it works so well as a salad garnish. And of course it pairs so naturally with melon, so the whole flavor combo in this salad sounds wonderful. Really nice — thanks.